If the question and answer you are seeking is not covered below, please check our Shipping, Returns and Pricing pages. If you need more information or your query is still not covered, please go to contact us – leave your message and we will get back to you. How big are the treats? 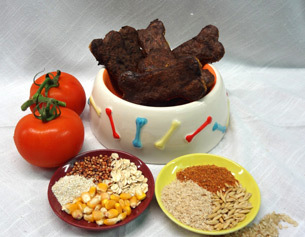 The size and thickness of our treats vary according to the variety you choose. Because all our treats are homemade and handmade, sizes may vary slightly by a few millimetres. The Pooch Pleaser Big Yummy bones are approximately 100mm long, 40 mm wide, making them very hard and crunchy. 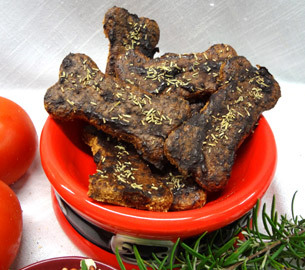 The Pooch Pleaser Petite Yummy bones are approximately 50mm long, 20mm wide, they are only a few millimetres thick. They are hard and crunchy but easy to break up. Please note: the Big Yummy bones are huge compared to the Petite Yummy’s. The Lick n’ Krunch Gourmutt bones are all the same size, being approximately 90mm long, 30mm wide and thicker than the Big Yummy bone. The Happy Hounds – Happy Hound Large Breath Buster and Large Fat Fighters are the same size, being approximately 120mm long, 26mm wide and are thick and hard. The Happy Hound Small Breath Busters are the same size as the Petite Yummy’s, but are very thick through. The Small Fat Fighters are exactly the same size as the Petite Yummy bones. The Happy Hound Gas Busters are also the same size as the Petite Yummy bones, but are thick through. How hard are the treats? The thicker and bigger the treat the harder they are. All our treats on line are hard and crunchy and require chewing. 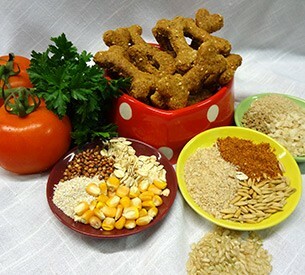 Any healthy dog that has normally aligned teeth whether they are 10 weeks or 10 years of age should be able to crunchy up our healthy treats. Also the hardness benefits dental hygiene. 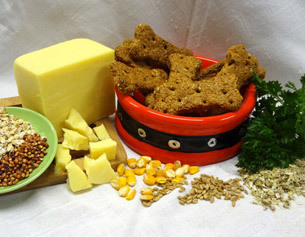 A hard and crunchy dog treat will not break the teeth of a dog. The enamel on their teeth is the hardest thing in their entire body including being harder than bone itself. How should they be stored? Everything we bake is an all natural, preservative, additive and artificial flavour free healthy treat. They arrive to you in an airtight bag with two seals to lock in the freshness. The first seal is a heat seal and the second seal is a zipper, which is resealable. We recommend storing in a cool, dry area out of direct sunlight in their original packaging. How long will they last for? If stored correctly they will last for a few months. If they are not stored correctly they may deteriorate and could spoil easily. The use by date on the packaging is a guide only. 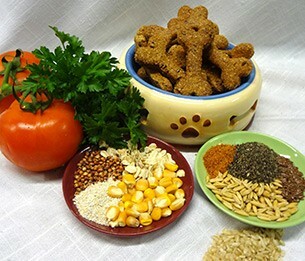 Are the ingredients in the treats safe for dogs? Yes they are. 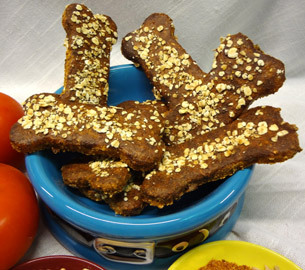 All our treat recipes are checked by or created with the assistance of local veterinarians. 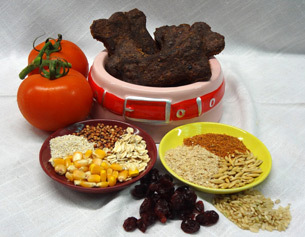 I create all our recipes and I am a veterinary nurse. 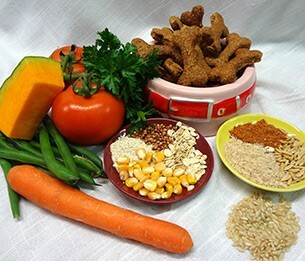 I also continue to study and update my knowledge in all areas of animal health and nutrition. This is an ongoing requirement of my employment as a teacher and facilitator in the animal care industry. At Sophie Blue we use Paypal for our shopping cart. We find this is the safest way to purchase on line. You can pay using your Paypal account or through Paypal using any major credit card. Our prices and transactions are all listed in Australian Dollars (AUD). Subscribe for special offers, new products and more!